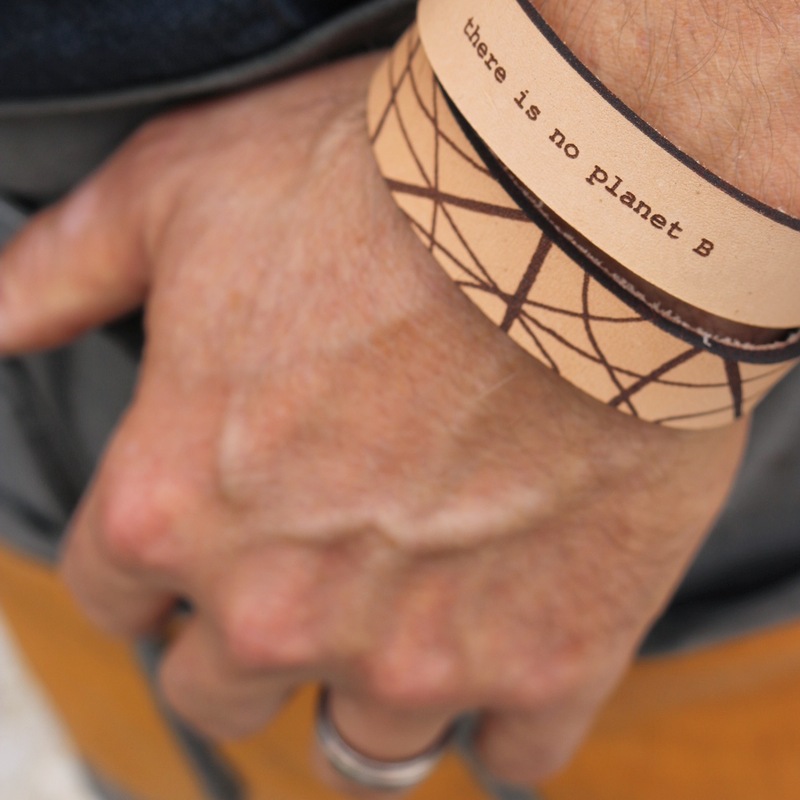 Armband i svenskt vegetabilgarvat naturläder med texten "there is no planet B". Till honom. 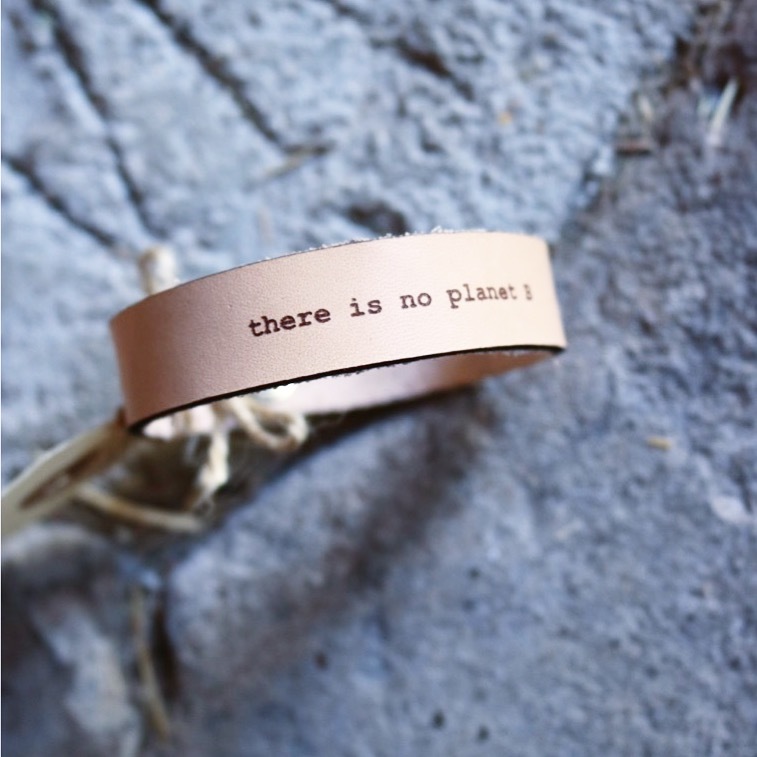 Natural leather bracelet with the text "there is no planet B". For him. 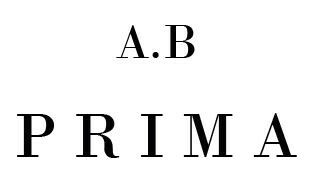 Designed by Emma Ahlström, Prima faktori. The leather is swedish and free from chemicals like chrome. Your bracelet will be even more beautiful in time! Protect your leather jewellery from water, shower and bath.